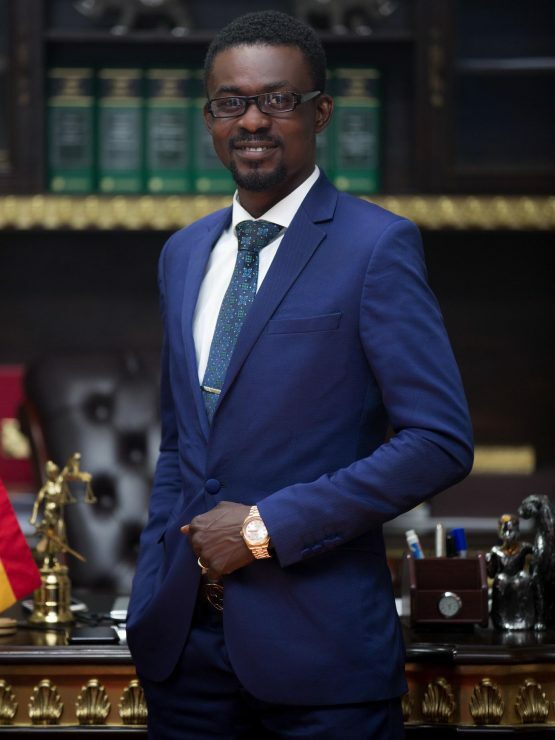 A retired police officer who first arrested, investigated, and prosecuted Nana Appiah Mensah (NAM1) for fraud in 2012, Corporal David Normanyo, has said if the now-embattled Menzgold Ghana Limited CEO had been jailed at the time, several thousands of innocent investor would not have had their monies locked up with the troubled gold-trading firm as is the case at the moment. According to him, no sooner had he retired from the service a year later than the case against NAM1, in which he defrauded 53 people within the Weija enclave through a company known as SF Gold Ghana Limited, for which he was being prosecuted in court, lost steam and frittered eventually. Recounting the arrest of NAM1 on Class91.3FM’s mid-day news, 12Live on Monday, 14 January 2018, Corporal Normanyo said: “Somewhere in 2012, I was then a police officer as a detective at the Weija police station, which we popularly called SCC. “Then this gentleman and his associates were operating a company they called SF Gold Ghana Limited where they succeeded in defrauding some 53 Ghanaians and a report was made to the police and then I was charged to investigate [the matter]. “The investigation led to the arrest of Nana Appiah Mensah and one other person, William Atsu Tekpor. After investigations, we found evidence that they actually conspired to defraud the complainants and, so, we accordingly charged them for defrauding by false pretences and they were put before Circuit Court 9 in Accra. “The case was ongoing and a year later, I exited the police service, and, so, I stopped following the case but when this Menzgold issue popped up, I tried to find out who was behind it and it turned out to be this same gentleman, and, so, I found out from my colleagues at Weija district what happened to that case and I was told they stopped going to the court. “A bench warrant was issued for his arrest and, so, that meant that as far back as 2013, the police had a bench warrant issued for the arrest of this guy. I don’t know why he was not arrested and he went on to do what he has done now. “It is pathetic and I believe strongly that if that case was pursued to its logical conclusion, that guy would have been put in jail and he wouldn’t have been able to scam over 60,000 Ghanaians, millions of dollars. It’s unfortunate”. Explaining the modus operandi of NAM1 back then, Corporal Normanyo said: “He [NAM1] got people to pay various sums of money to him under the pretext of buying and selling Brilliance, a Chinese saloon car, to them on hire purchase. Nana Appiah Mensah’s Menzgold Company Limited has not been able to pay its thousands of clients’ extra values and principals since August 2018 after Ghana’s Securities and Exchange Commission (SEC) shut it down over regulatory infractions. Several demonstrations from frustrated clients have led Ghanaian authorities to issue a warrant for the CEO’s arrest.